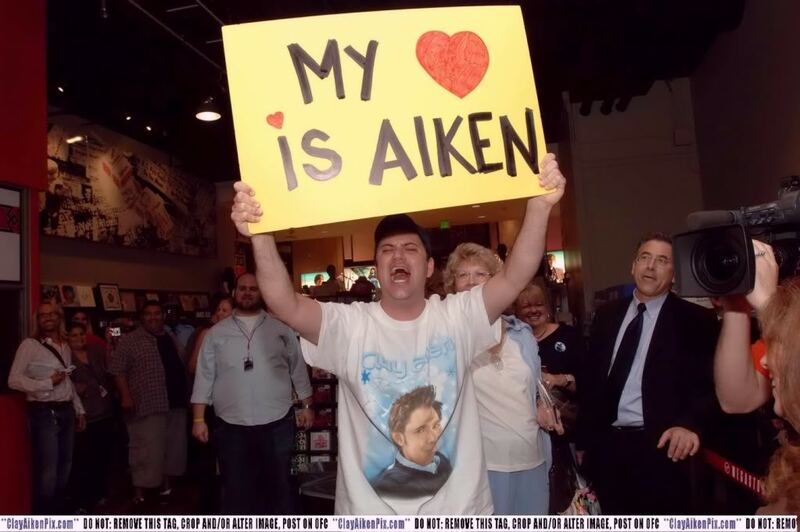 Clay Aiken – A Great Day to Remember! I pulled out the Clay Aiken 15 Year Calendar last night. It is always fun to see if there is any exciting event that happened on a certain date. September 26th is a great day to look at the calendar. It is fun remembering this day! 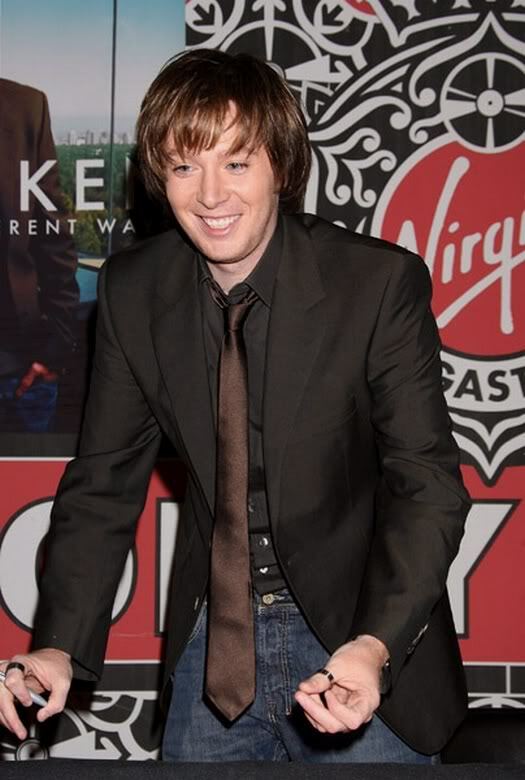 On September 26, 2006, Clay Aiken was in Hollywood at the Virgin Records Store. 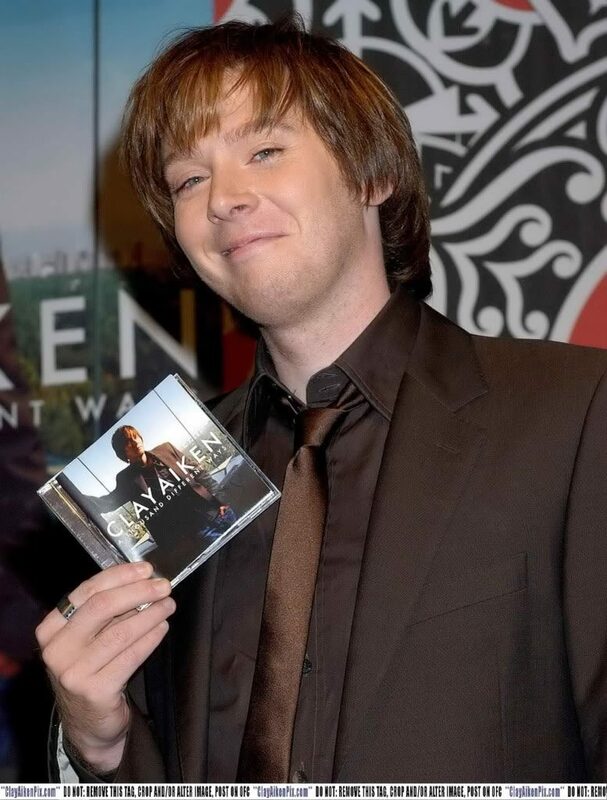 He was there to sign his new CD, A Thousand Different Ways. He arrived at 1:00PM and was immediately surrounded by many fans who had waited a long time to get into the event. 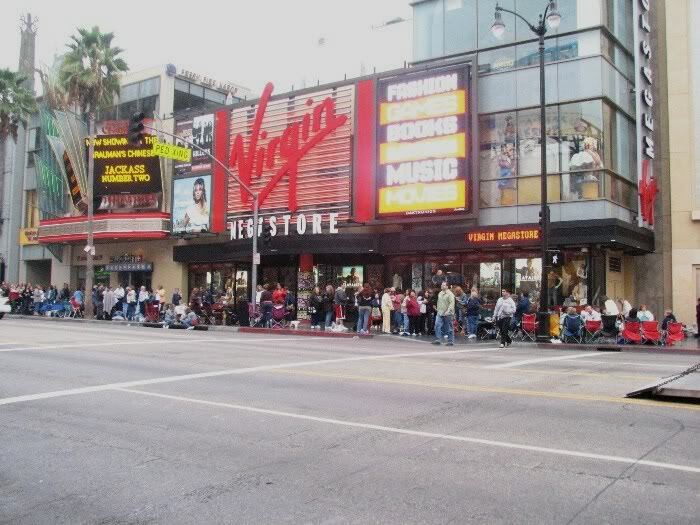 It wasn’t easy for the fans to get a autograph. They had to wear a special bracelet that they got at the CD release party the week before. A few fans were able to get the special bracelet in the morning when they arrived at the store. 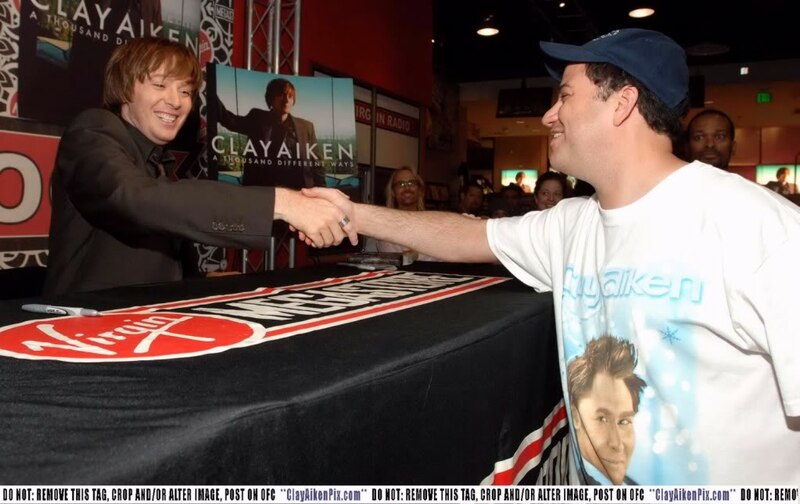 A highlight of the event was a visit by Jimmy Kimmel who played the role of a “crazy” fan who was in love with Clay. Both Clay and Jimmy played their roles with enthusiasm and received lots of laughs. 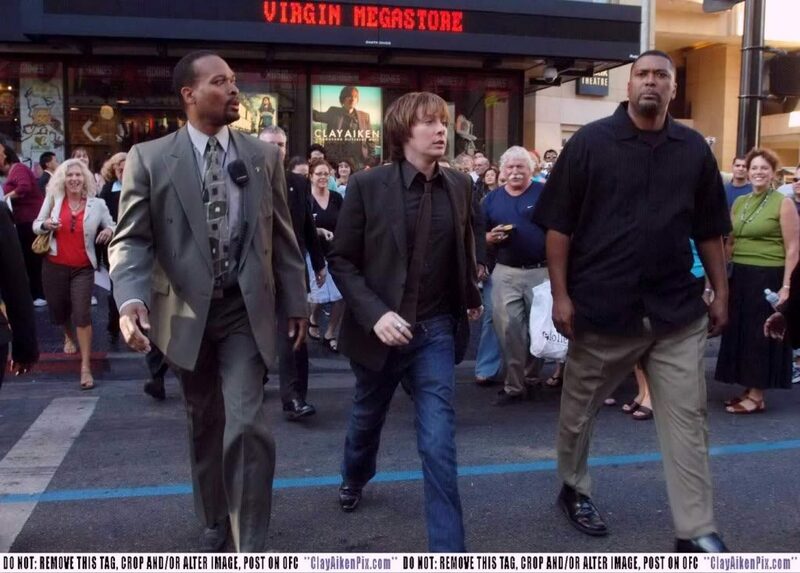 When the CD signing was over, Clay hurried across the street to the El Capitan Theater to make an appearance and performance on the Jimmy Kimmel Show. The following videos are fun and really show the excitement of the day. Great memories of OMC! Thank you, CANN for sharing! Love the antics between Clay and Jimmy! It must have been a shock for Clay 12 years ago when the country went crazy for him. He has found his place in the world now and it must be easier living without all the fans after him 24/7. I hope he returns to Bold on Fridays again. Error: Error validating access token: Session has expired on Tuesday, 21-Aug-18 16:13:01 PDT. The current time is Thursday, 25-Apr-19 19:57:10 PDT.